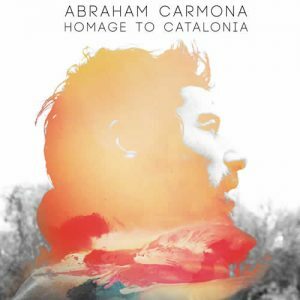 Abraham Carmona was born in 1981 in Sevilla, Spain into a “gitano” (gypsy) family with a strong history of traditional Flamenco music. His experience and personal history in the south of Spain was immersed in the culture and music of gypsy life. The Carmona family has many generations of Flamenco influence. Grandfather Manolo Carmona, a traditional flamenco guitarist, played with renowned musicians such as Manuel Torres, cheap lace prom dress Nino Ricardo and Juanito Valdelrrama, among others. Abraham learned from his grandfather the pure and truest form of traditional Flamenco, music and culture. Manolo Carmona was one of the first original flamenco guitarists to emerge in Los Palacios, a village close to Sevilla.